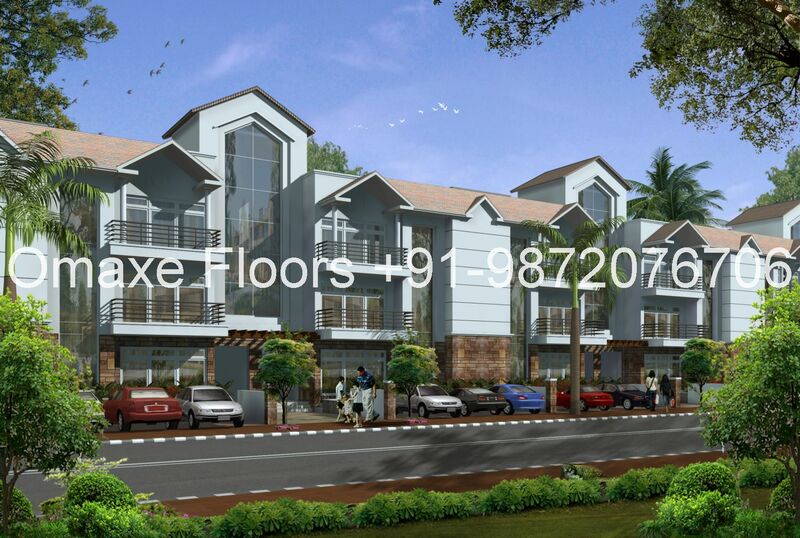 Omaxe Chandigarh Extension/Omaxe Mullanpur Near PGI will be an Intergrated and Self Sustained township on over 300 acres at Mullanpur Near Chandigarh.Development work started on site. *Special features- Modular Kitchen with woodwork of wardrobes in Master Bedroom. *Special Inaugural discount of 5% on BSP for Govt Employees Only. Available in Resale only..Contact us for the best options. 4 Kms From Chandigarh Boundary on Baddi Road. 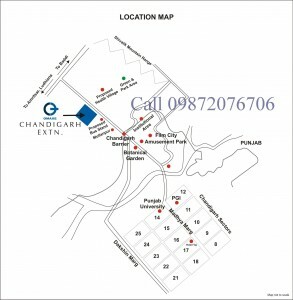 Few minutes drive from Chandigarh City. Omaxe Chandigarh Extn has a very good connectivity with Baddi, Nalagarh and Mohali. 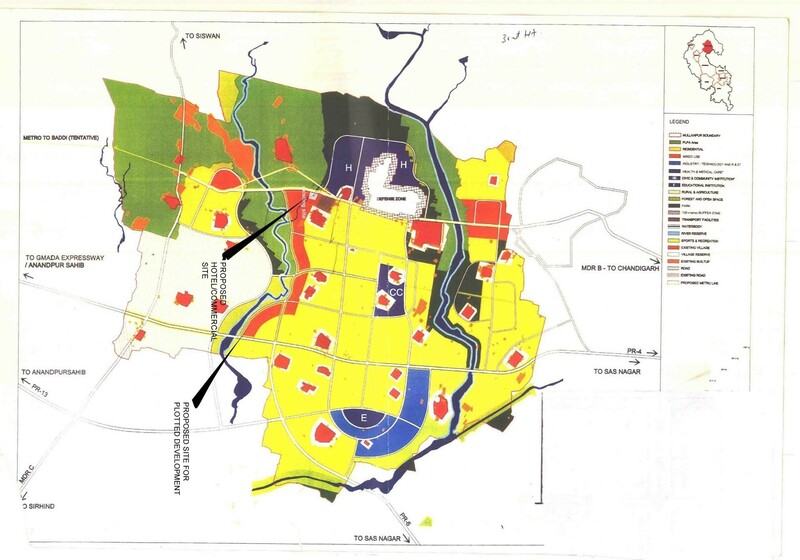 Proposed Bus Stand Mullanpur is near to Omaxe Plots/Omaxe Chandigarh Extension Township Mohali Mullanpur Location. Botanical Garden is near to Omaxe Plots/Omaxe Chandigarh Extension Township Mohali Mullanpur Location. Mullanpur, spread across 6123.7 hectares in 33 villages around the Chandigarh periphery, is set to be the first Ã eco-town in Punjab. There will be no development on the land locked under the Punjab Land Preservation Act (PLPA), 1900. A state-of-the-art seven-star hotel being developed by Omaxe, coming up on 25 acre land, the hotel project outlay is Rs 200 crore. The construction activity is likely to take off soon as state government has allowed change of land use. 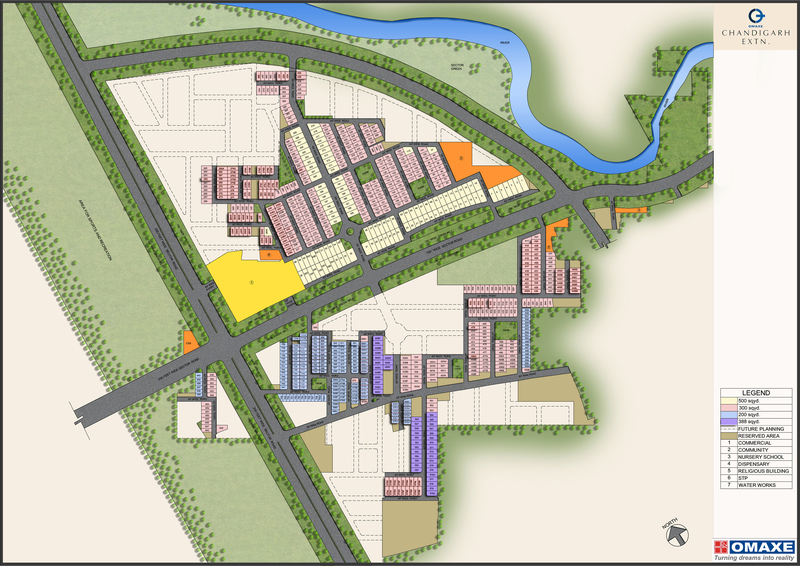 State government has recently approved Golden Peak Township Private Limited, a mega housing project of Omaxe with an 185 acre is coming up at Mullanpur. 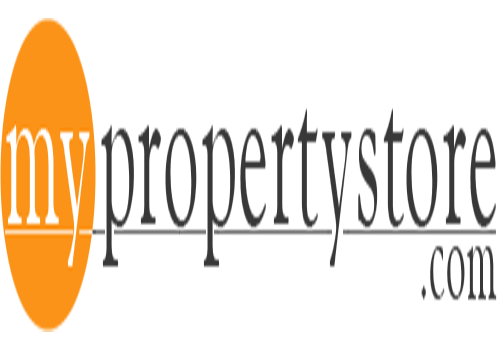 NOTE – THE PLANS, AMENITIES, LAYOUTS, RATES AND PAYMENT TERMS ARE OF THE SOLE DISCRETION OF THE COMPANY, SUBJECT TO CHANGE. THESE ARE TENTATIVE DETAILS ONLY.